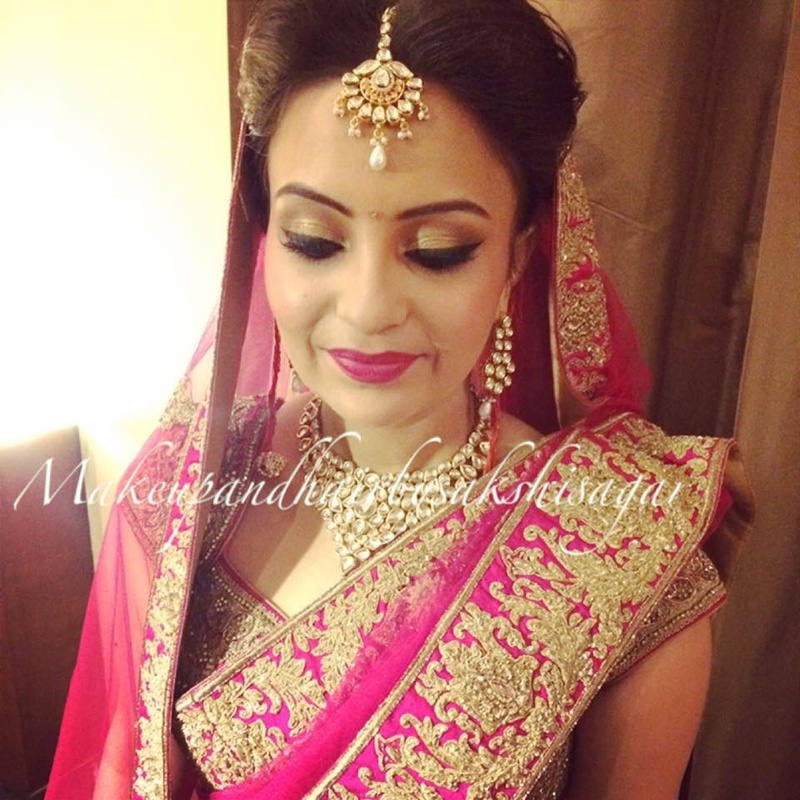 Makeup by Sakshi Sagar is well known in Delhi for the jubilant work. Sakshi has remarkable work experiences with brands such as MAC. 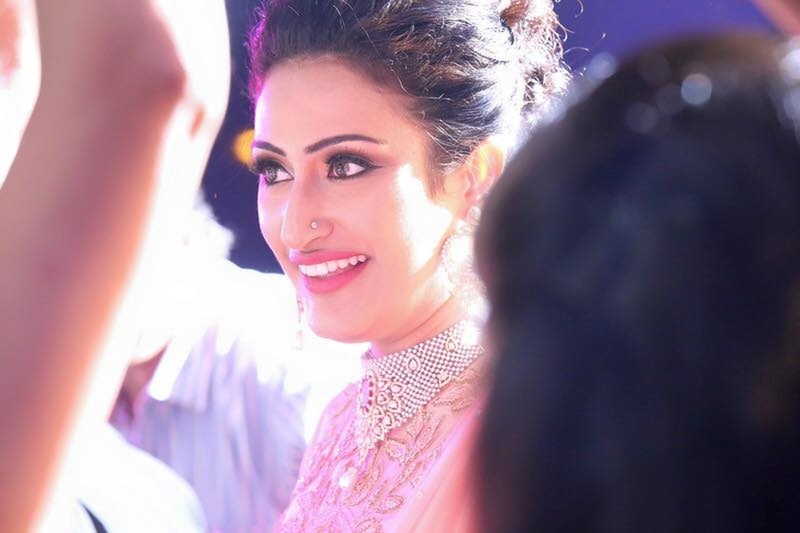 Presently serving as a guest faculty at The Pearl Academy of Fashion, she is one of the best bridal makeup artists in the city. Sakshi believes that maintaining uniqueness and professionalism in work is very crucial. She went through some rigorous training sessions at the academy. Her course at the London College of Fashion fueled her passion deeply and compelled her to take up this profession. 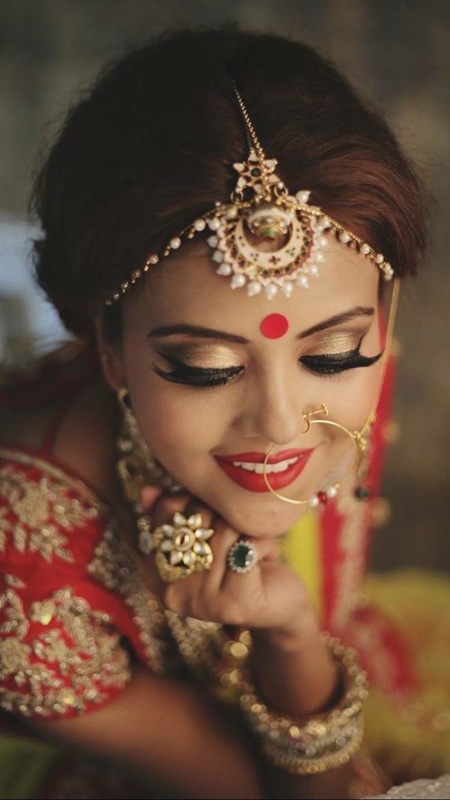 With so many experiences and more, Makeup by Sakshi Sagar is sure to be perfect for your big day. She has also worked for celebrities like Tania Sachdev, Ruby Dhalla, Rashmi Uday Singh, and designers like Mayyur Gitora and Soltee. 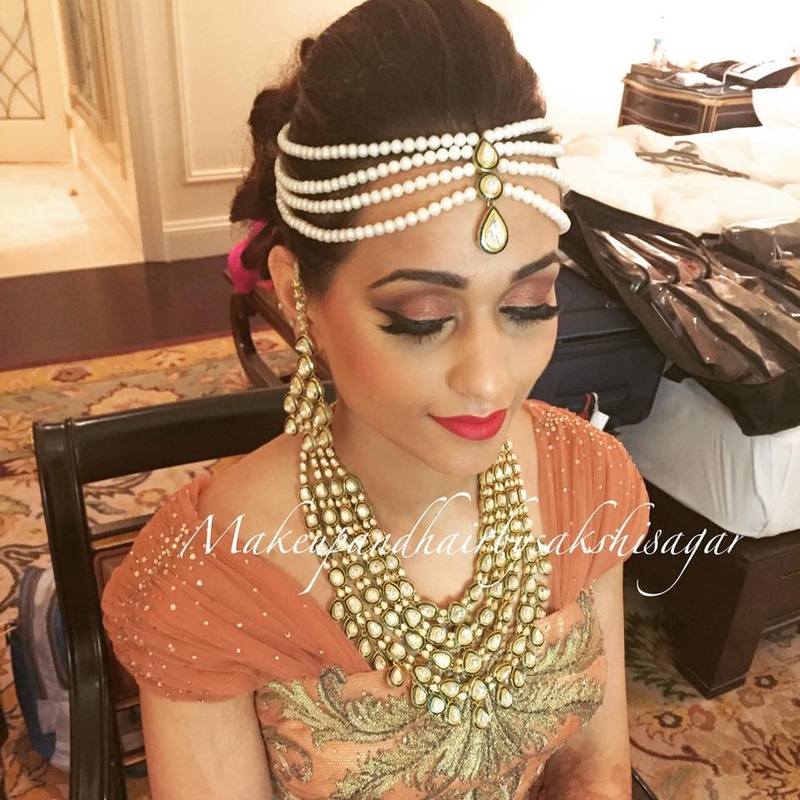 Makeup by Sakshi Sagar is a Bridal Makeup Artist based out of Delhi . 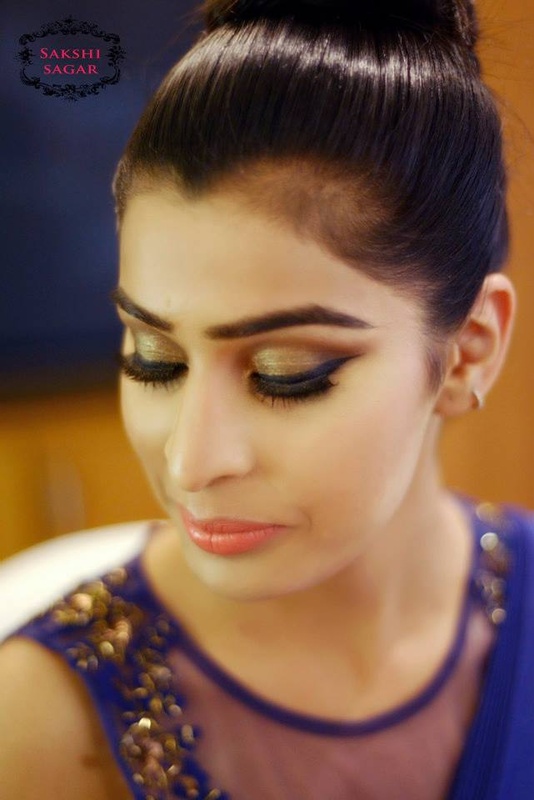 Makeup by Sakshi Sagar's telephone number is 76-66-77-88-99, Makeup by Sakshi Sagar website address is http://www.sakshisagar.com/index.php, Facebook page is Makeup by Sakshi Sagar and address is New Delhi, Delhi 110001, India. 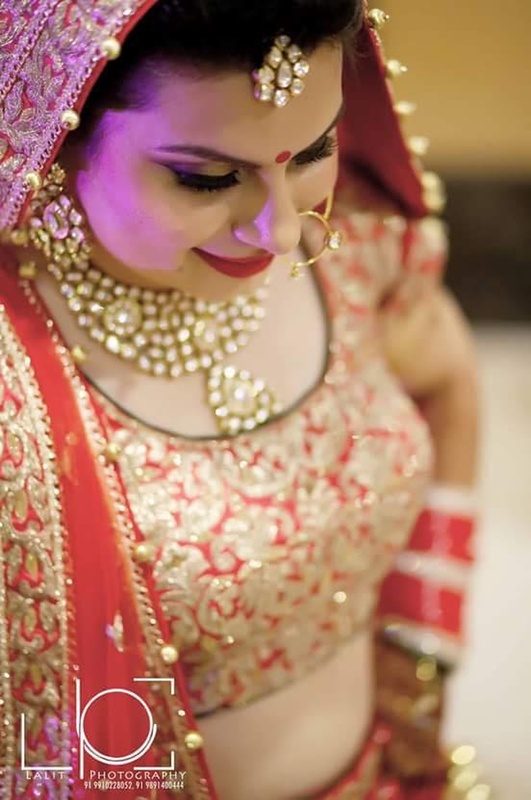 In terms of pricing Makeup by Sakshi Sagar offers various packages starting at Rs 8000/-. There are 1 albums here at Weddingz -- suggest you have a look. 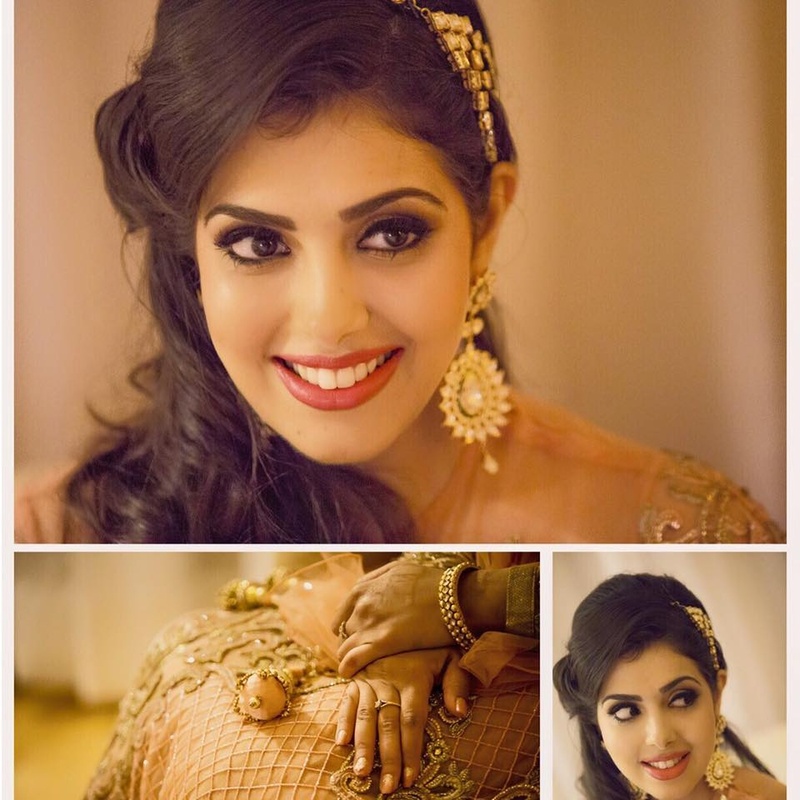 Call weddingz.in to book Makeup by Sakshi Sagar at guaranteed prices and with peace of mind.